NEW ZEALAND – The New Zealand dairy co-operative, Fonterra has reported a net profit after tax of US$54.7 million (NZD 80 million), up 123% boosted by increase in sales volume. In the six months ended January 31, revenue dropped 1% to US$6.63 billion (NZD 9.7 billion), impacted by the Consumer and Foodservice Gross Margin which declined by 7% to US$530.26 million (NZD 766 million). The New Zealand Ingredients recorded a steady performance while in Australia, the division was offset by drought, decline in milk collections and aggressive price competition for milk. 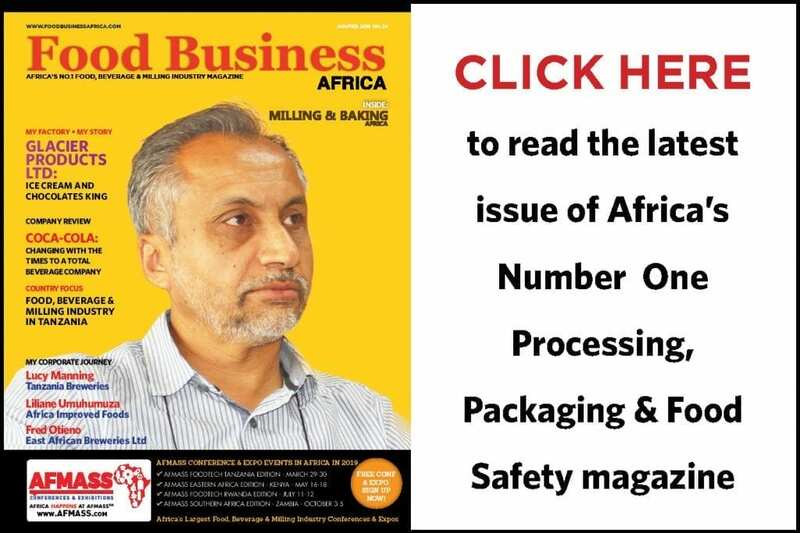 This resulted in the underutilisation of manufacturing assets and tightening margins in the country, resulting in total Ingredients EBIT declining 17% to US$319.18 million. The Consumer and Foodservice suffered from the impact of disruptive political and economic conditions as well as high input costs in Latin America. In China, this segment was held back by a slow demand as a result of higher prices and in-market inventory levels growing for butter at the end of FY18 while in Sri Lanka, performance was impacted by price constraints. Looking forward, Fonterra CEO Miles Hurrell said the company remains focused on meeting the earnings guidance range of 15-25 cents per share with a forecast Farmgate milk price of $6.30-$6.60 (NZD) per kgMS. “Our forecast increase in our Consumer and Foodservice performance is based on a few key factors. 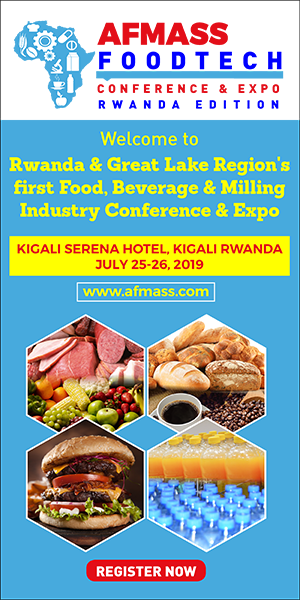 It needs a strong improvement in our Foodservice business in Greater China, stronger consumer demand for Soprole in Chile and chilled dairy in Brazil, and an improvement in our Sri Lankan business. 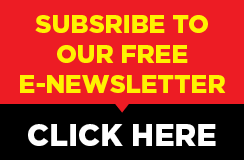 “Our three-point plan involves taking stock of our business and conducting a portfolio review, getting the basics right and improving our forecasting. “The second half will also see us continuing the work on developing a new strategy to support a much-needed change in direction. We are doing the right things but it’s clear more is needed to lift our performance. We need to simplify and improve the Co-op so we can grow value,” said Hurrell. After posting a US$128.5 million (NZD 196 million) loss for the 2018 financial year, Fonterra embarked on a major financial review. The company has announced that it plans to sell its 50% stake in DFE Pharma, a joint venture it established in 2006 with FrieslandCampina. DFE Pharma supplies pharmaceutical excipients which are used as a carrier agent in medicines such as tablets and powder inhalers, but Fonterra says ownership of DFE was not core to its strategy. “At the same time, we have confirmed that we are committed to maintaining our lactose service and supply agreements from Fonterra’s Kapuni operation in Taranaki and supporting the ongoing operations of the DFE Pharma business,” said Hurrell. Also, as part of the portfolio review, Fonterra said it is has received strong interest in Tip Top, an ice cream brand it said back in December was not in line with its investment plans. Additionally, the company said is ‘considering its options for its shareholding’ in the Chinese formula milk company, Beingmate, after it wrote down US$280.4 million (NZD 405 million) in investment. 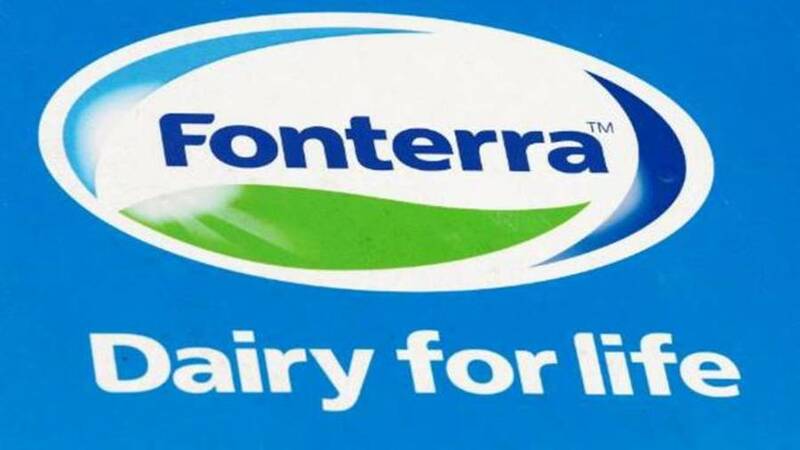 According to Hurrell, Fonterra has sold its interest in its Venezuelan consumer joint venture, Corporacion Inlaca, to Mirona, an international food business in a US$11.07 million (NZD 16 million) cash consideration. “We are well on track to meet our target to reduce end of year debt by US$553.74 million (NZD 800 million),” said Mr Hurrell. In a statement, Fonterra Shareholders’ Council said it supports the need for fundamental change to drive growth at the cooperative. “Fonterra’s farmer shareholders will agree that the results announced today are not where they should be,” said Council Chairman Duncan Coull. “The Shareholders’ Council backs the Board and Management’s initiative to thoroughly review strategy. Fonterra recorded solid progress in reducing operating expenditure, capex and the asset sales required to meet the debt reduction target.